At Dynaweld we know the perfect weld comes from combining your skill with the right equipment for the job at hand. And while creating a beautiful weld is an artform… the roots of success are in the science. And we understand the science of welding very, very well. 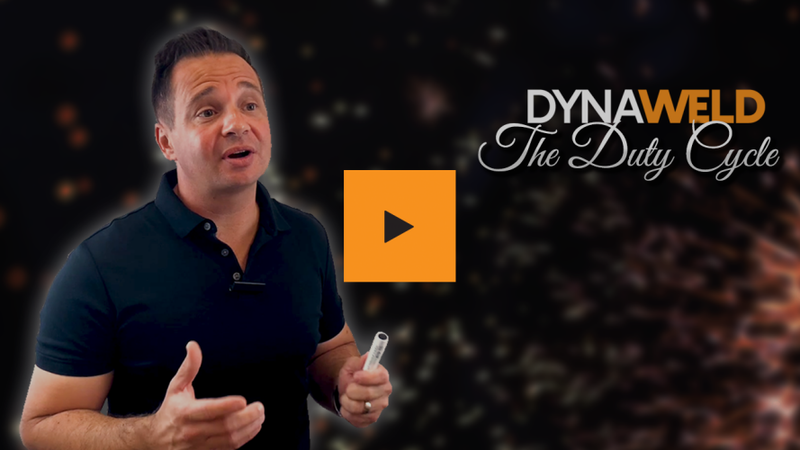 A family business founded in 1969, Dynaweld is one of Australia’s leading welding supplies company. We scour the globe for the best quality and value welding equipment. We stock products across the entire spectrum from gear suitable for occasional weekend use right through to professional products designed for continuous use. Our mission is to make sure you have the right product at the best possible price so you can get the job done. Dynaweld partners with the best brands in the industry to offer you the most comprehensive range of welding equipment available on the market. All our brands such as Bossweld, Safra, Kobelco, Gemini and Wurex, feature high-quality components and robust manufacturing processes. Our nationwide warehouses are fully stocked and we pride ourselves on delivering the whole order, on time, every time. 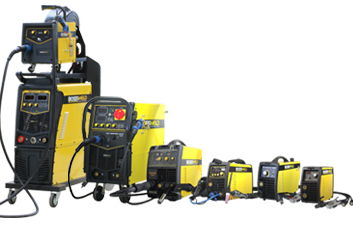 MIG, TIG, Stick, Plasma Cutting and Multi Process Welders. 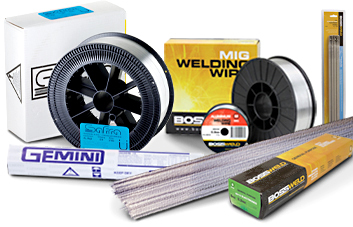 Welding wires, welding electrodes, gas and tig rods and more! 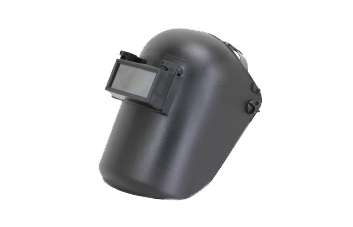 Automatic and standard welding helmets, welding gloves, eye and face protection and more! 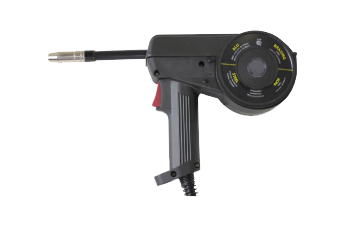 TIG torches and spare parts, plasma spare parts and more! 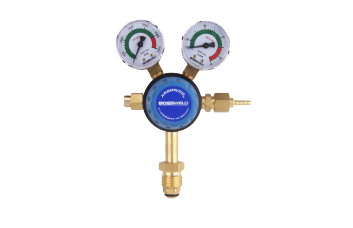 Gas kits, gas regulators, gas torches, cutting nozzles, flashback arrestors and more! High quality and superb craftsmanship! 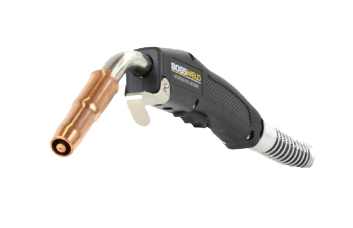 Tweco, Binzel, Bernard style MIG torches, MIG spool guns and more. Automatic HelmetsJoin Andrew Bosco and learn about the use of Automatic helmets when welding.